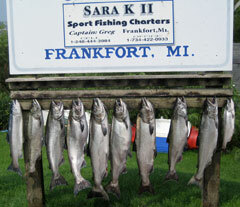 Cleaning and bagging of your catch is always included at no extra charge! A cooler for your catch! • Custom packages are are available for individual parties. • Make some cash just for fishing! • You will have the option to have your fresh catch cooked at a local restaurant! 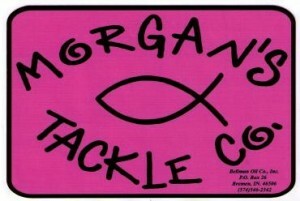 Our sponsors help us reel in the big catches....take a minute and check them out! 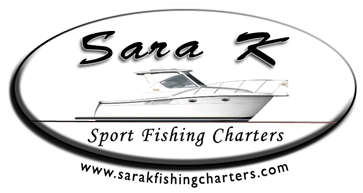 Sara K Sport Fishing Charters - We Guarantee Fish!